Enkare Review, a litMag based in Nairobi, aims to discover new, vibrant voices in the literary landscape and give those creatives a platform to showcase their talent. 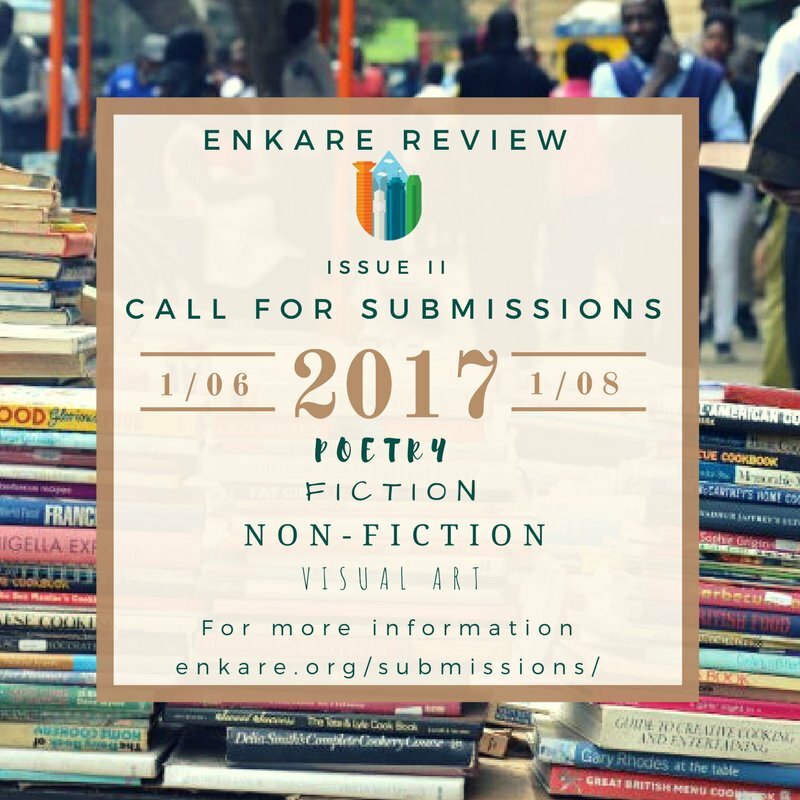 Although based in Nairobi, Enkare accepts submissions (short story, poetry, essay, review or art) from all over the world. 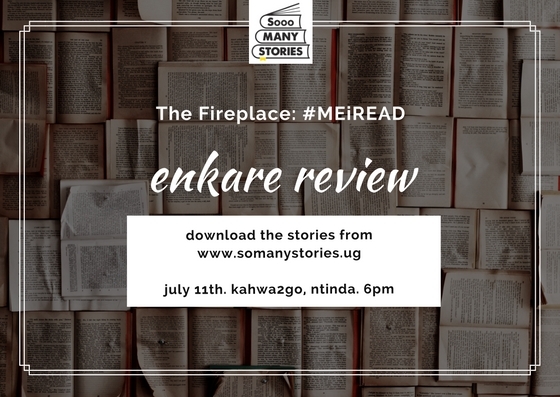 This July, The Fireplace: #MEiREAD is reading and discussing five of the many brilliant stories and essays Enkare has published. Join us on Tuesday July 11th at 6pm at Kahwa2Go as we discuss these stories. Enkare is also accepting submissions for their second issue until August 1st, 2017. Now is a perfect time to submit.